Volunteering as a DofE Leader, Assessor, or any other role benefits the organisations and individuals in your community but also gives you an experience and the chance to learn a host of skills that will help you stand out from the crowd and impress others, particularly potential employers. So, it’s important that you showcase it properly in your CV. But how do you go about this? What your role involves, your position and how it fits in the organisation you volunteer for. For how long you have been volunteering. What your main tasks and responsibilities are, e.g. leading a team of volunteers, paperwork, financial control, arranging trips and expeditions, liaising with parents and professionals etc. What skills you are gaining, e.g. communication, time management, teamworking etc. 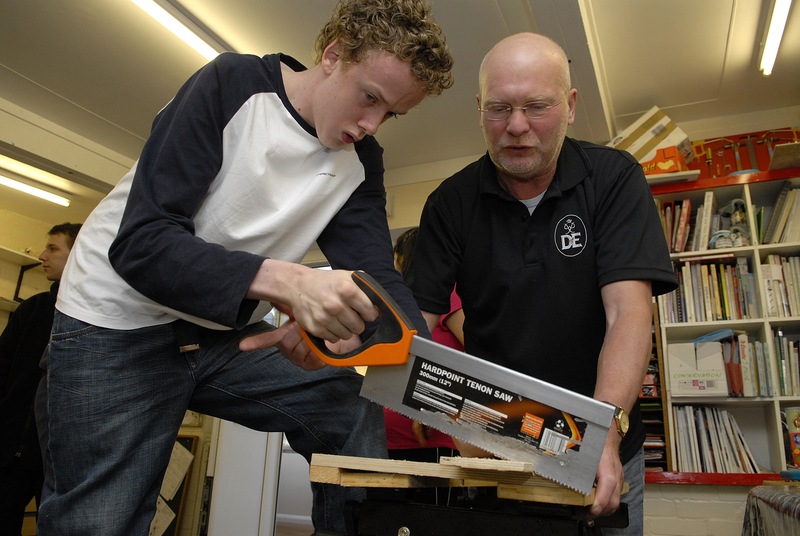 Work experience – Include your volunteering and make sure you highlight that it is voluntary and unpaid. Don’t forget to write the duration, organisation’s name and your role in the heading and the description of what you do, including your responsibilities and skills gained, below. Skills I develop whilst volunteering for the DofE – You’ll have gained many skills from volunteering as a Leader, Assessor, administrator etc., so you might want to group them together under one section and emphasise the knowledge and experiences you developed. That way, an employer can scan the headings to get a quick overview of your key skills. Interests and achievements – If your volunteering takes place whilst you are already working, in the evenings or at the weekends, and doesn’t obviously relate to the role you’re applying for, then you could include it here. Your DofE volunteering proves a lot of things to recruiters and hiring managers – that you’re willing to try new things, you’re a go-getter and you have the initiative and commitment to make things happen. These are essential soft skills employers look for in their employees. So, if you’re just starting to get ready to enter the world of work or have little experience within an organisation, demonstrating what you learnt through volunteering and how it is relevant to the job could give your CV the edge. This might include where you went above and beyond, overcame a difficultly, reacted quickly and positively, or worked with others. Don’t forget to use appropriate keywords that match those in the job description. This way, your CV will show up when employers search CV databases and help you get through the initial screening when they assess whether you have the right skills for the role. Are you looking for a new job? Need more advice on how to include volunteering in your CV and talk about your soft skills during interviews? Check out the LifeZone – our careers inspiration resource designed for those involved with the DofE.